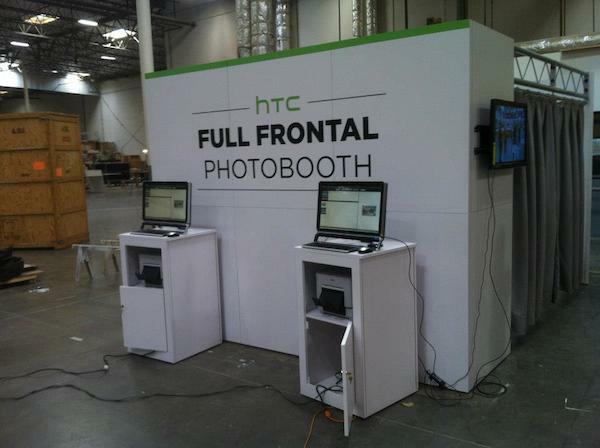 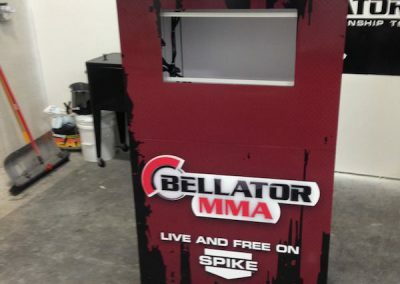 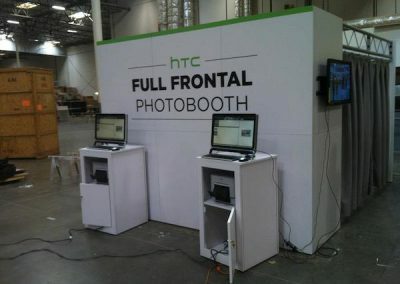 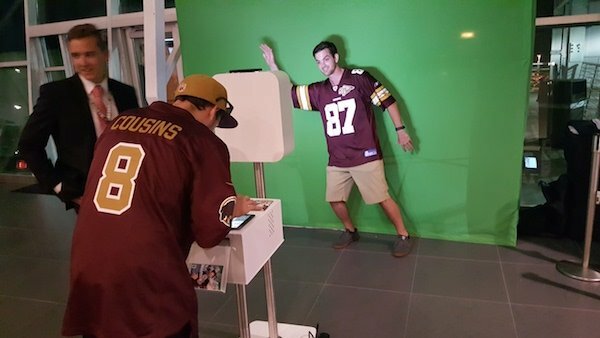 WHAT IS A CUSTOM PHOTO BOOTH SOLUTION? 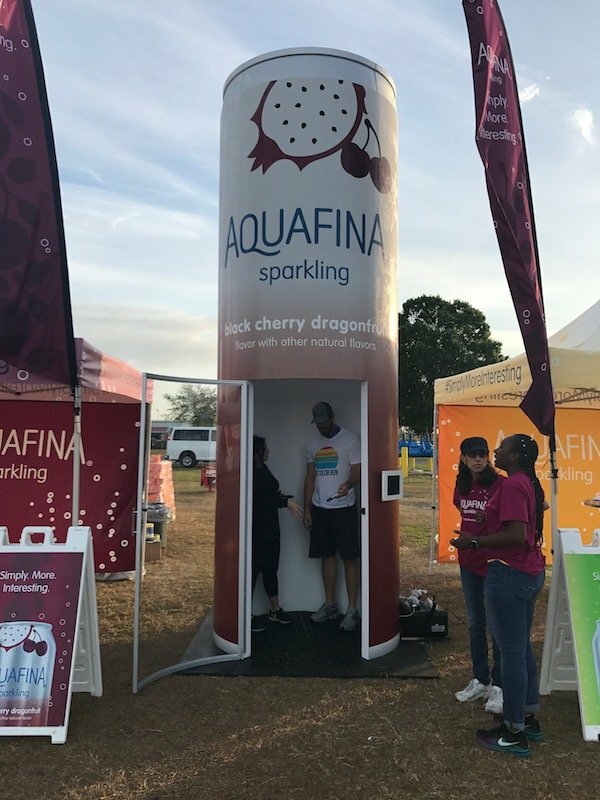 With over 10 years in the industry, we’ve had the pleasure of designing and building many custom photo booth solutions and photo experiences for major brands. 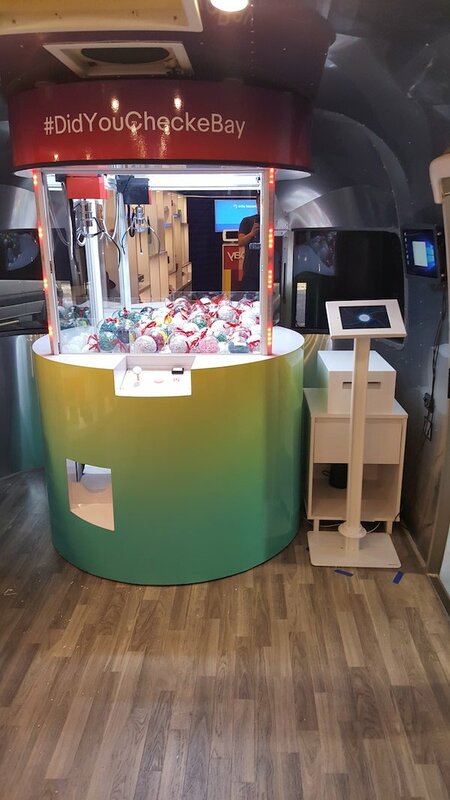 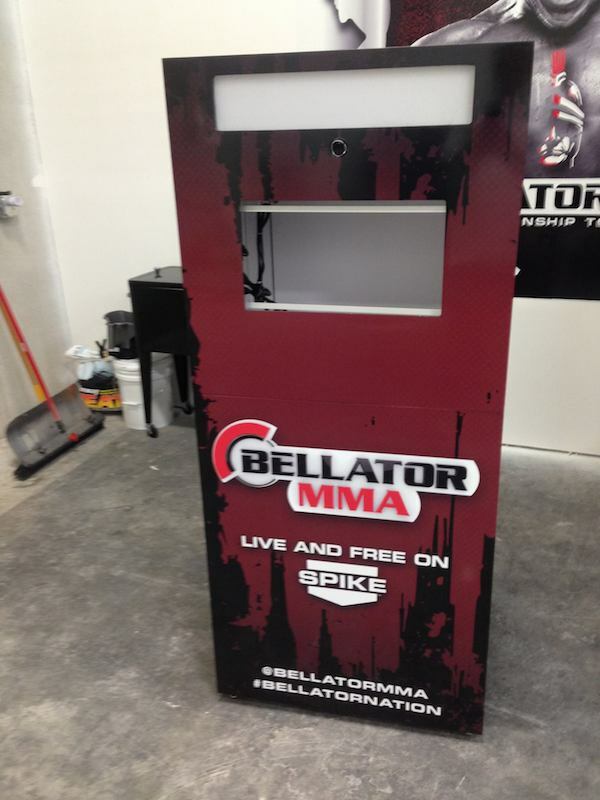 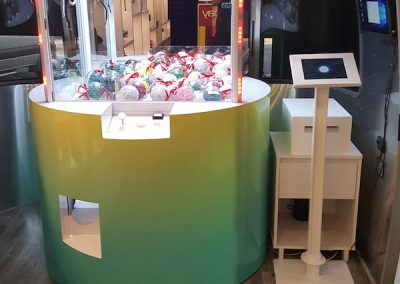 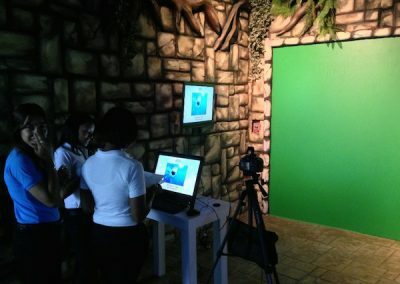 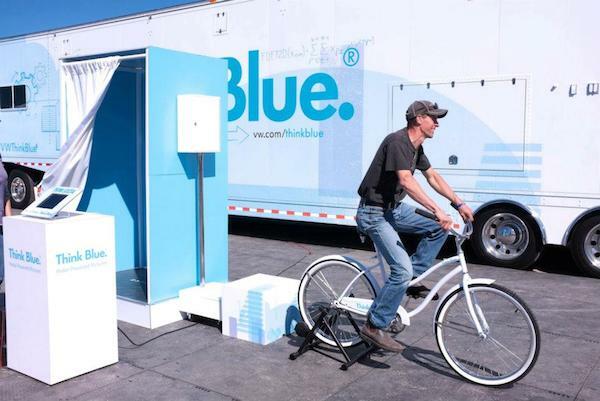 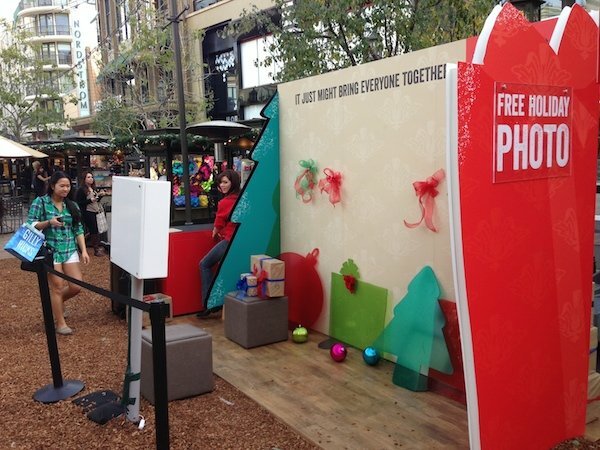 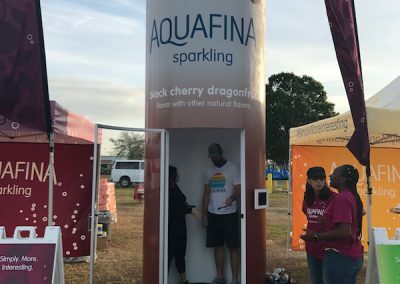 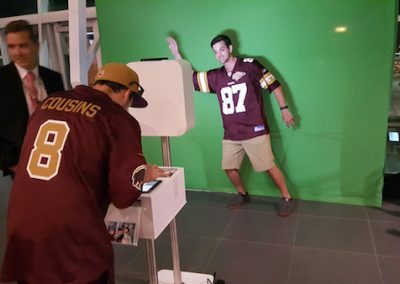 Our systems are great for experiential marketing campaigns! 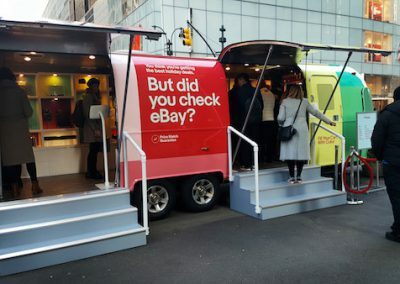 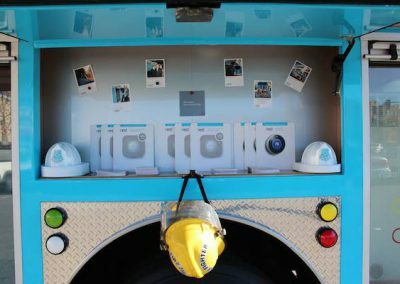 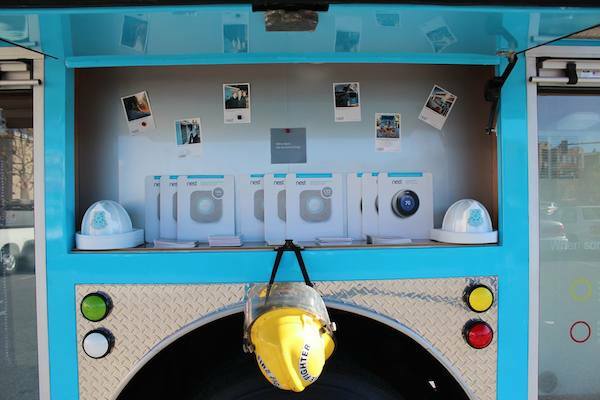 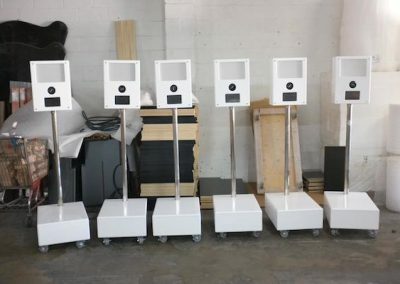 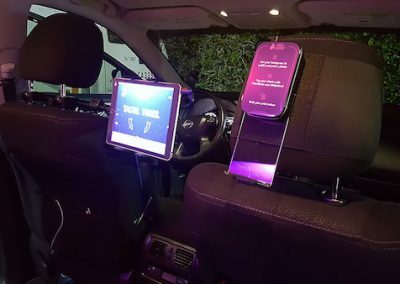 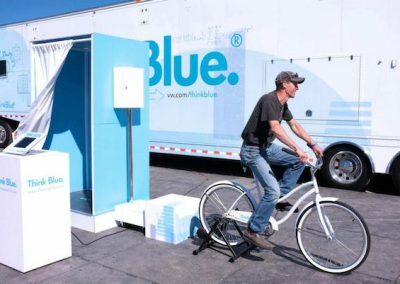 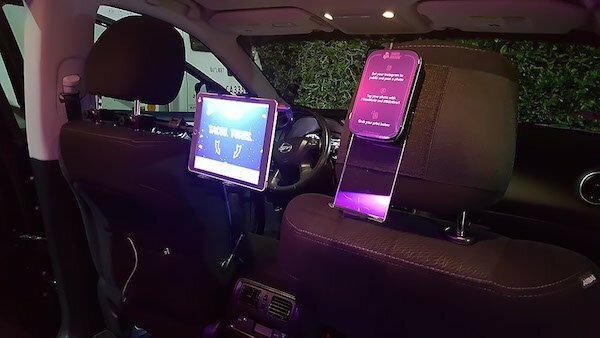 For example, we built a bicycle-powered photo booth for Volkswagon, a mobile arcade photo booth for eBay, and a custom hashtag printing system that printed instant mini photos inside Lyft cars for Taco Bell and Lyft. 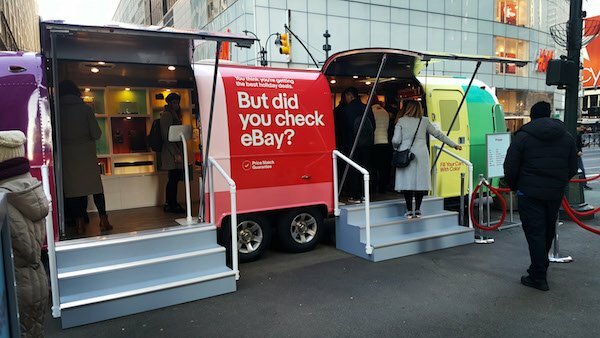 Typically for marketing purposes, companies will come to us with an idea, and we’ll help them design a unique and awesome custom solution. 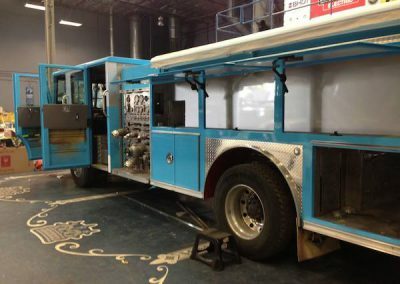 We are available for design consultation, build and fabrication, implementation, hosting, training and support on all systems. Please give us a call to discuss the details of your project!